Something that was weirdly great about the 80s was the emergence of “things that are also other things”. For example: pencil erasers that also smell of candy. Or toy cars that are also toy robots. Or school calculators that are also tiny synthesisers. 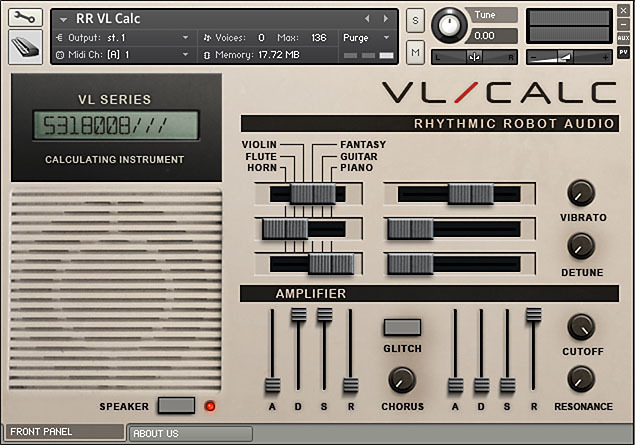 Casio’s VL Tone series of calculators really embodied an oddball notion taken to extremes: once you’ve solved the square on the hypotenuse as being equal to the sum of the squares of the other two sides of the triangle, why not kick back with some funky toonz? (Luckily there was a headphone jack built in, so that the surprisingly loud two-inch speaker didn’t distract the rest of the class from their studies.) 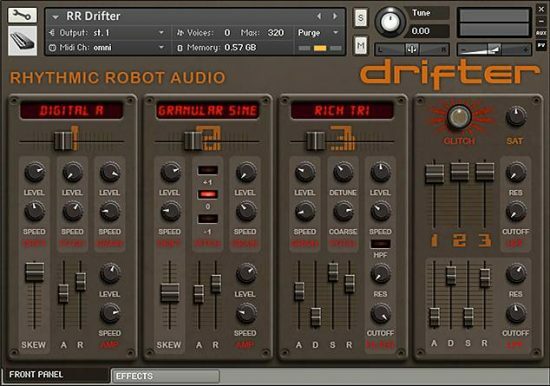 Not only were there six preset sounds to fool around with, you could even – get this – program your own, by inputting laborious strings of numbers with the calculator switched to a special mode. 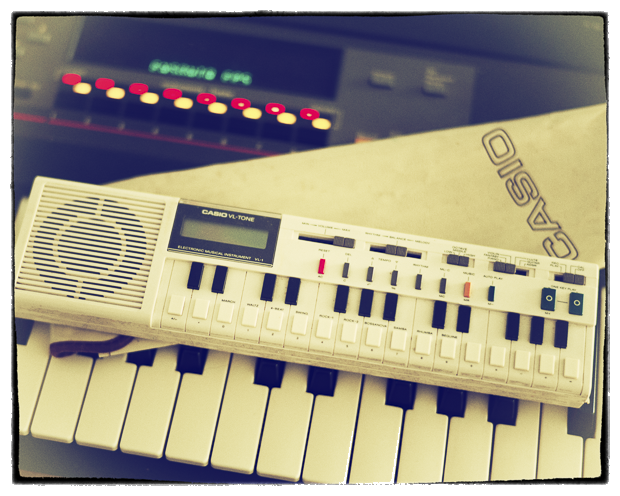 With control over envelope, tone shape, vibrato and so on, you could come up with your own VL Tone patches, in a move which Casio presumably hoped was a kind of gateway drug to their bigger, more professional keyboards. So why shouldn’t you run a mile screaming at the idea of Frankensteining a calculator and a synth into one monstrous hybrid? Well, a couple of reasons. Firstly, the VL Tone came with a dinky cream leatherette carrying-case, which wins a ton of kudos in anyone’s book. Secondly, the sounds it makes are surprisingly versatile, especially once you’ve layered them up, made them polyphonic, and perhaps detuned things a bit. 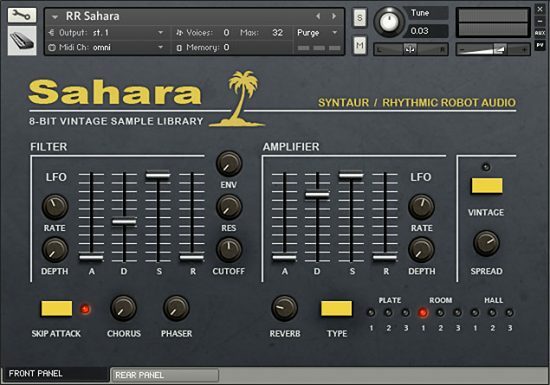 You get six preset sounds to play with: Horn, Flute, Violin, Fantasy, Guitar and Piano – and any three of these can be layered, mixed and detuned. Amplifier and Filter envelopes give you classic subtractive control, and there’s a basic Vibrato control that mimics the original VL Tone style. The Glitch button fries the calculator’s circuits to spark up brand new sounds with a mouse-click. Oh, and as our special nerd-gift to you, we’ve already typed 5318008 into the display. Basically, we’ve deliberately kept things nice and simple. The core waves have an aggressively digital, gritty, low-resolution edge to them which when sampled direct via the headphone jack lends itself particularly well to dark, foreboding, threatening sounds; or cutting, über-digital leads. Patch in the tiny, tinny speaker, though, and everything thins out, compresses and distorts, yielding a tone palette that veers between eerily atmospheric and sharply unsettling. It sounds like angry ghosts have got themselves a crystal radio set and tried to make music with it. 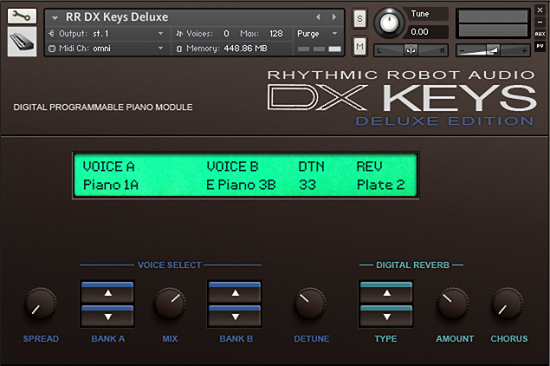 Furthermore, we’ve included the eight original onboard rhythms, which you can access by playing keys in the lowest MIDI octave. These are beatsliced and will sync to your DAW’s tempo, giving you instant access to itty bitty bit-tune beeps and boops. Your options here are 4-beat, Beguine, BossaNova, March, Rock 1, Rock 2, Samba and Swing – which should keep you covered for almost any style of algebra-themed disco event. Always, the underlying character of the VL is quite harsh and raw-sounding. 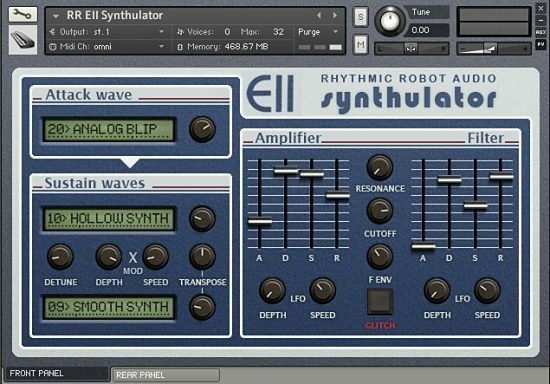 You can of course smooth this down with the Filter circuit, or simply embrace it for its attitude; but no matter how you approach it, there’s something endearingly odd and strangely unique about what you can get out of it. Had a real VL1 since 1981/82 – this captures it brilliantly, it really does. And they’ve done everything I would have wanted in a sampled version. Except pitch bend and the rhythm patterns. But you can’t have everything 😀 Excellent, varied – and detuning layered voices is rather lovely! Bought with Mongo points but would have bought without – very cheap for what it is and does! Well worth it. RR does it again! I’m the operator, with my pocket calculator. I am adding and subtracting. I’m controlling and composing. By pressing down a special key, it plays a little melody.